It's no wonder so many of us want to travel to Europe. It has the key to our roots, so much history, wine tasting, and landscapes to take your breath away. 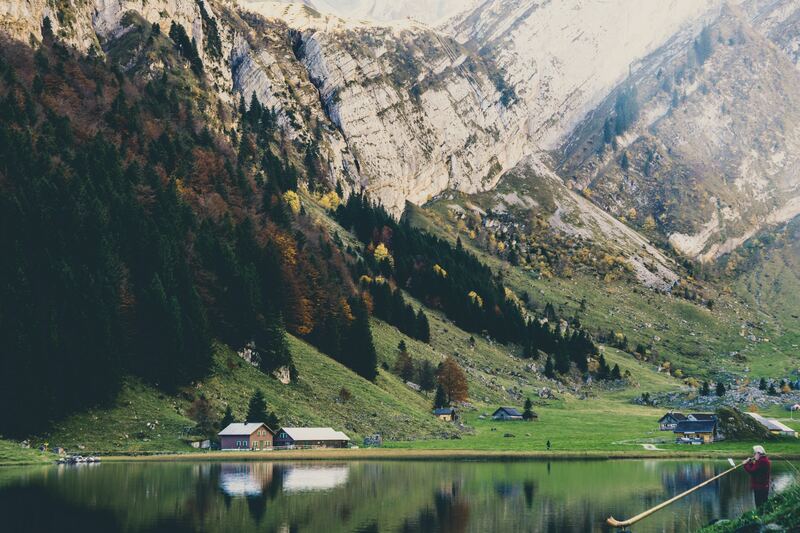 With our partner Eurobound, you are able to customize your itinerary to Switzerland to an infinite degree. They have provided a couple of sample itineraries that we have featured on our blog for Zermatt and Lugano, but the sky is the limit. If you'd rather go on an escorted tour, our partner Globus has many departing dates. Greece: Athens, Santorini, Thessoliniki -- it's where the old world meets the new. 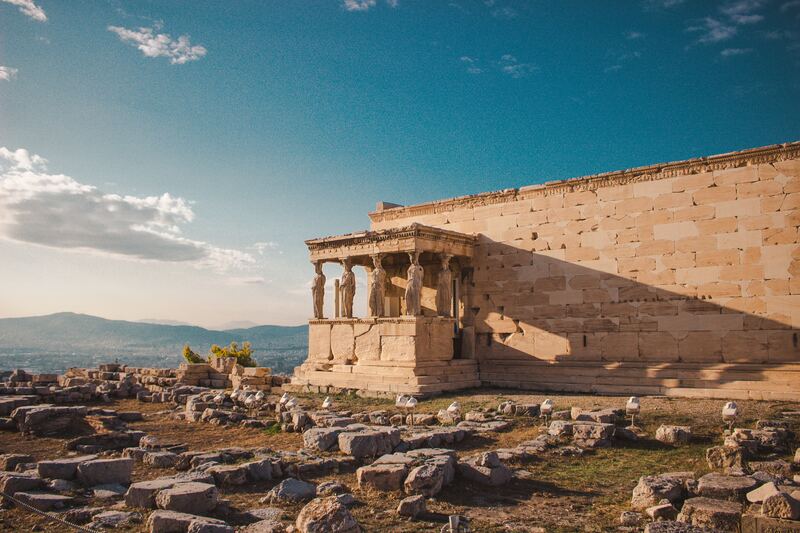 We have our own personalized recommendations for your visit to Athens, too. As our friend Miroslav described his last trip, "Thessaloniki is a place where the past meets the future. This unique place has many historical sites from the Byzantine period. The Ionian Islands have great vineyards and olive groves. Beaches are great, the sea is fantastic, and nights clear and the stars are bright." Don't stop there. Even though Mykanos and Santorini are the most popular islands, Crete is open 365 days a year and offers nightlife, hiking, beaches, forests, and more! Our partner Travelive can create a custom itinerary just for you. Since their offices are located in Athens, there is no reason why you shouldn't visit today. Italy: Venice, Rome, Tuscany. 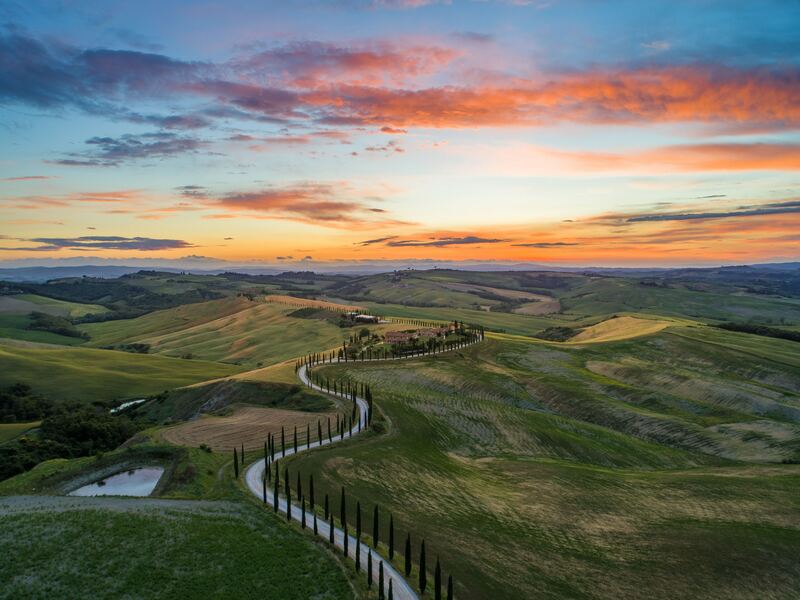 With Genoa in the north and the Almalfi Coast in the south, you're sure to find reasons to return to Italy for different experiences each year: wine tasting, historical sites, and romantic sunsets await you. Croatia: Dobrovnik, Zagreb, Zadar. 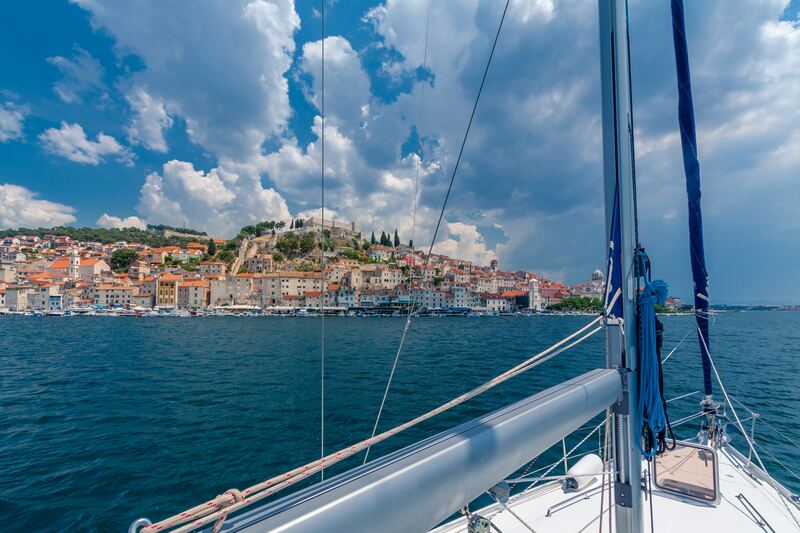 From views of the Adriatic sea, to a sea organ, to fine dining, or museums in the inland capital. It's an experience you'll want to check off.